Going to see the lights at a local garden. Playing “hide the Grinch”. My kids love to hide their stuffed grinch all over the house and see who finds it first. Yesterday I found it in the shoe basket. Sometimes there is so much that I want do that I end up forgetting at least one thing. 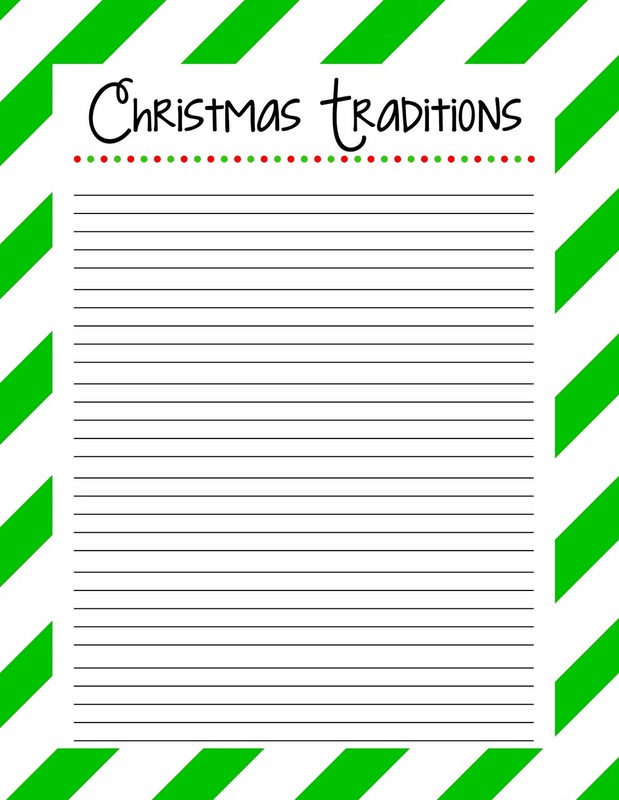 So I’ve created a Christmas Traditions Printable to keep track of every special moment. 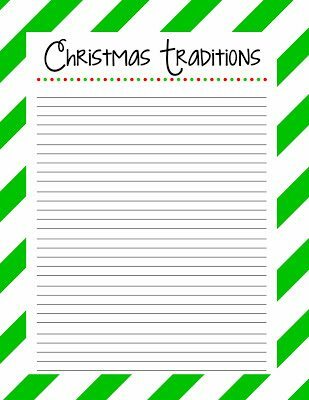 I included enough space so you can add to it year after year as new traditions are formed. 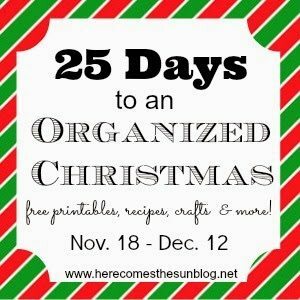 Make sure to add it to you Christmas Planner. I’d love to hear some of your family traditions during the holiday season.